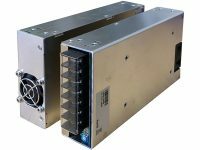 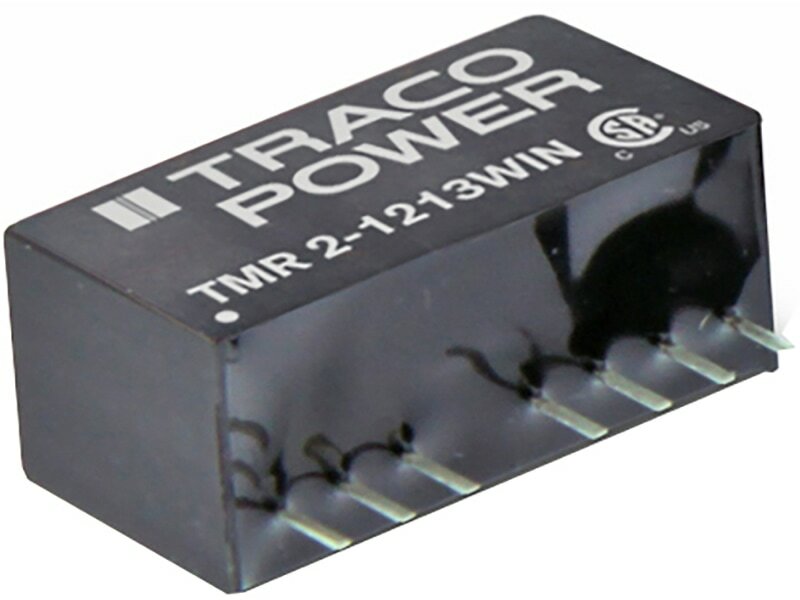 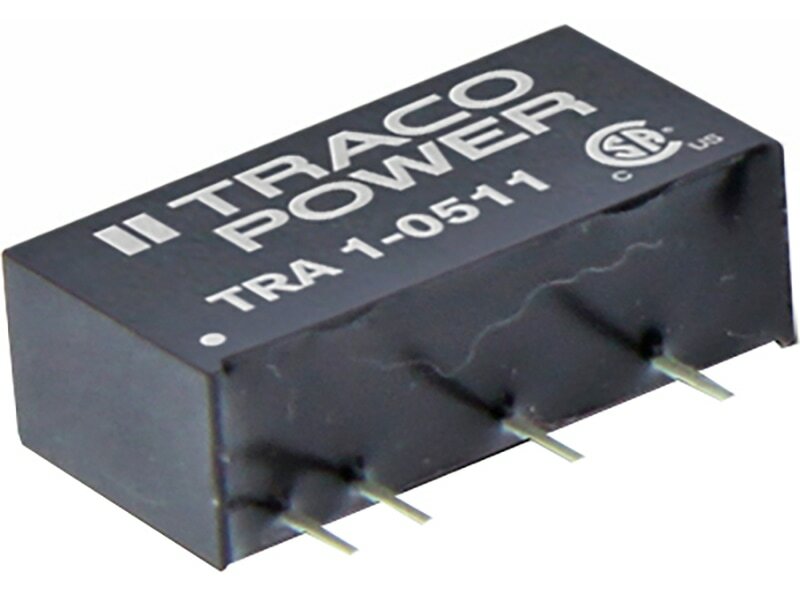 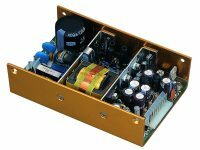 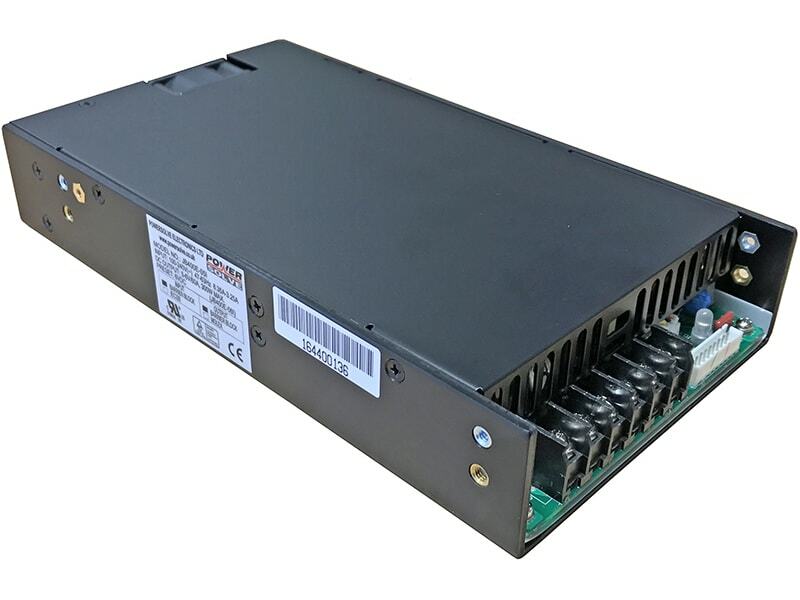 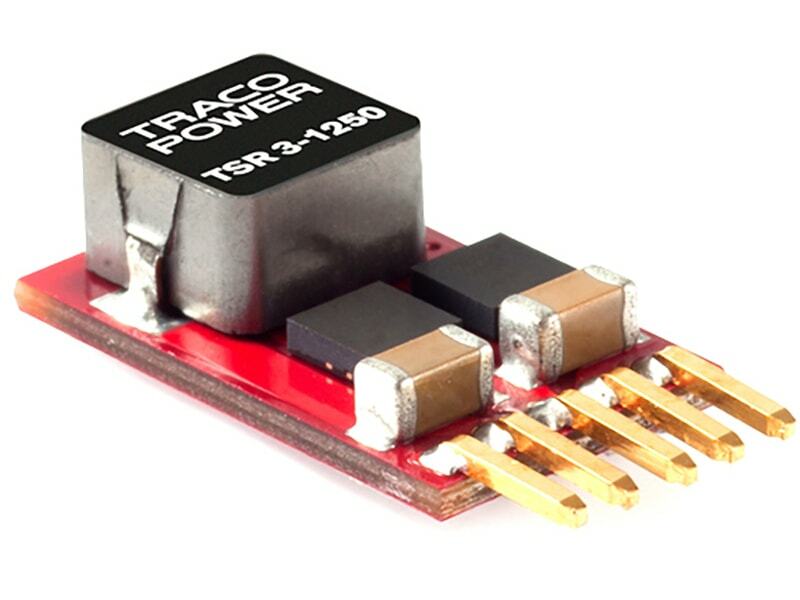 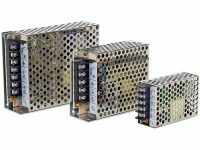 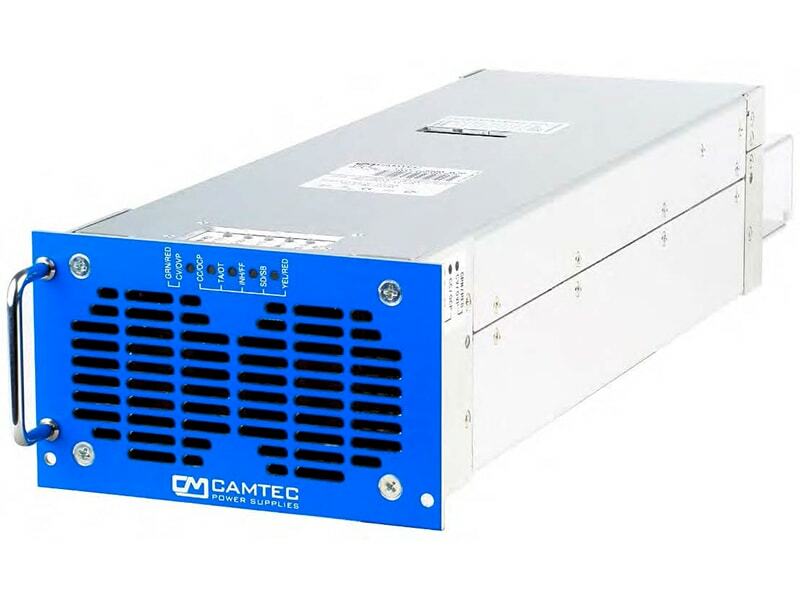 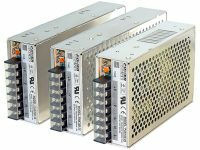 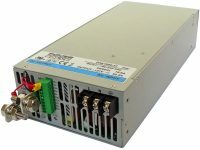 The TOS series is a range of high performance non-isolated dc-dc converters With very high efficiency that can supply up to 30A of output current. 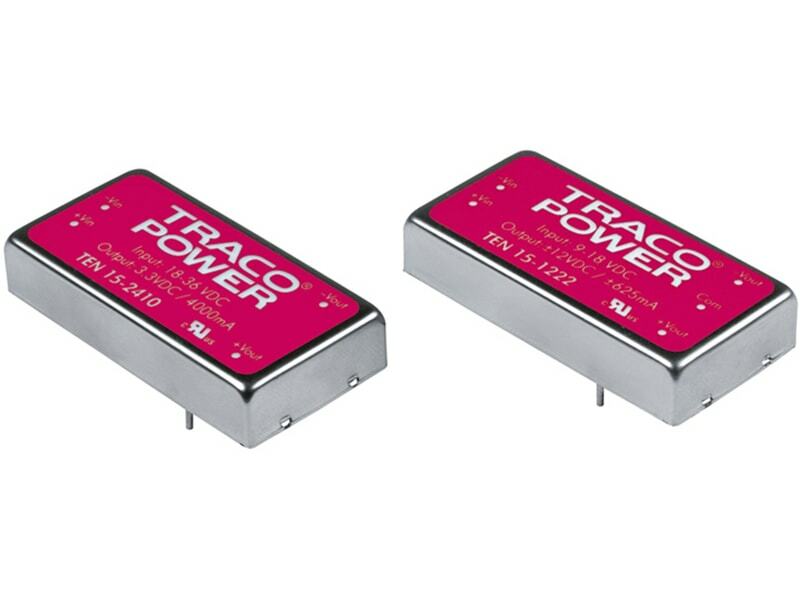 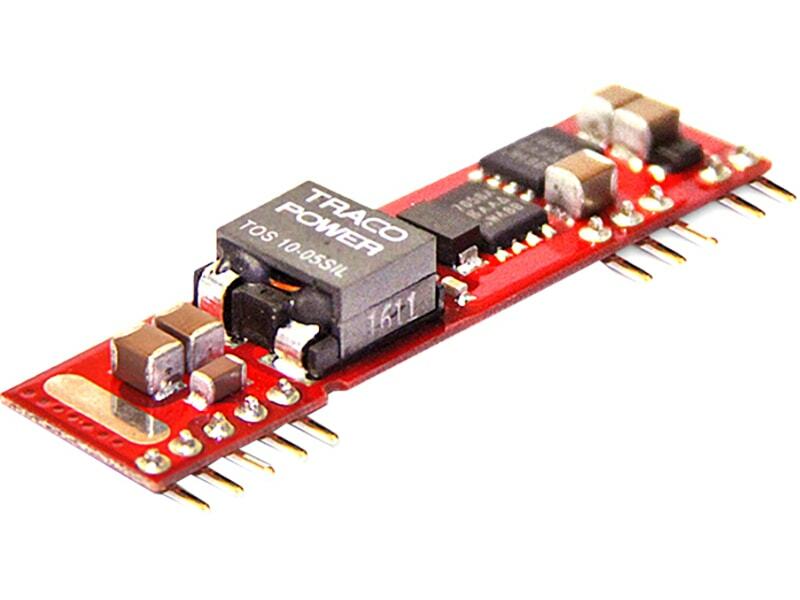 These modules provide precisely regulated output voltages which can be set via an external resistor to a value from 0.75 VDC to 5.5 VDC. 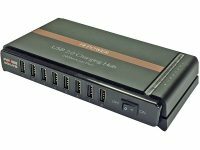 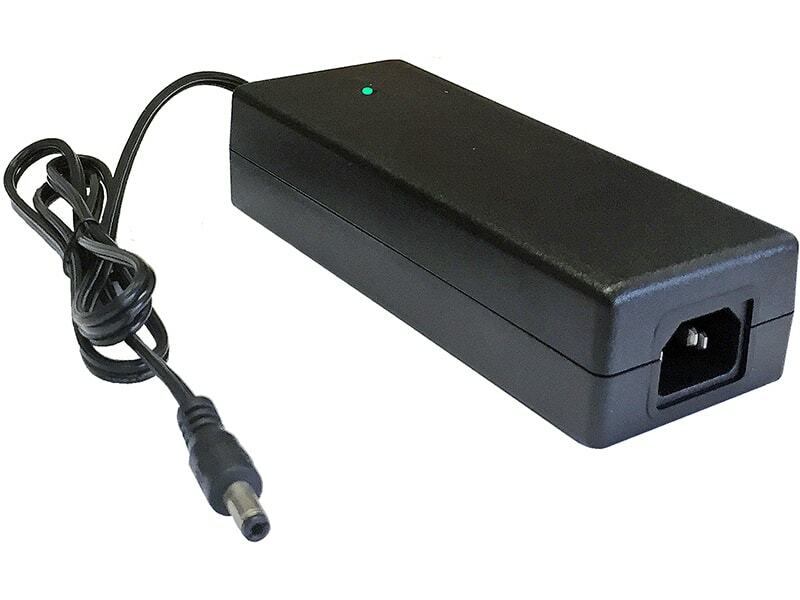 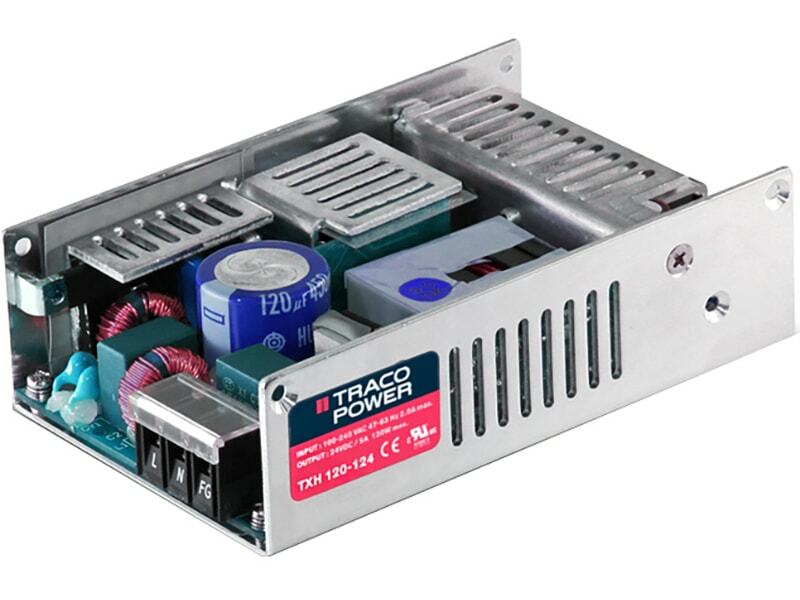 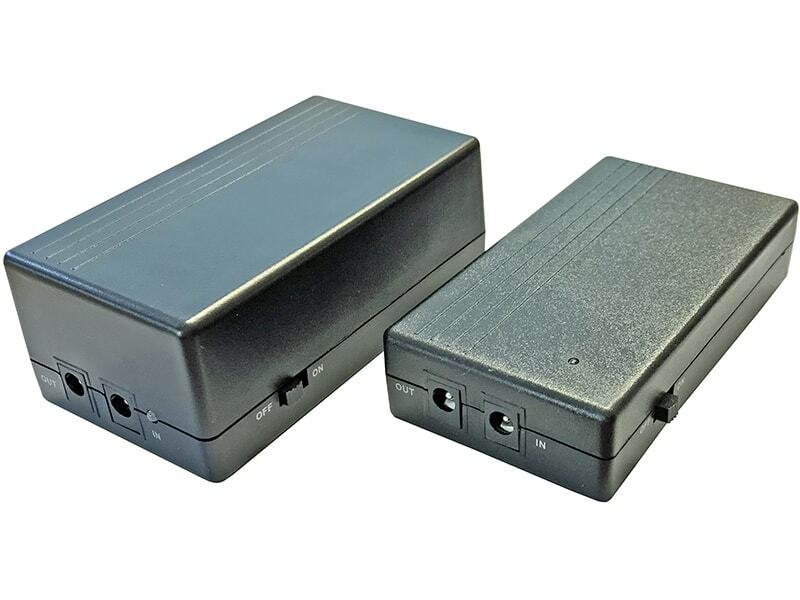 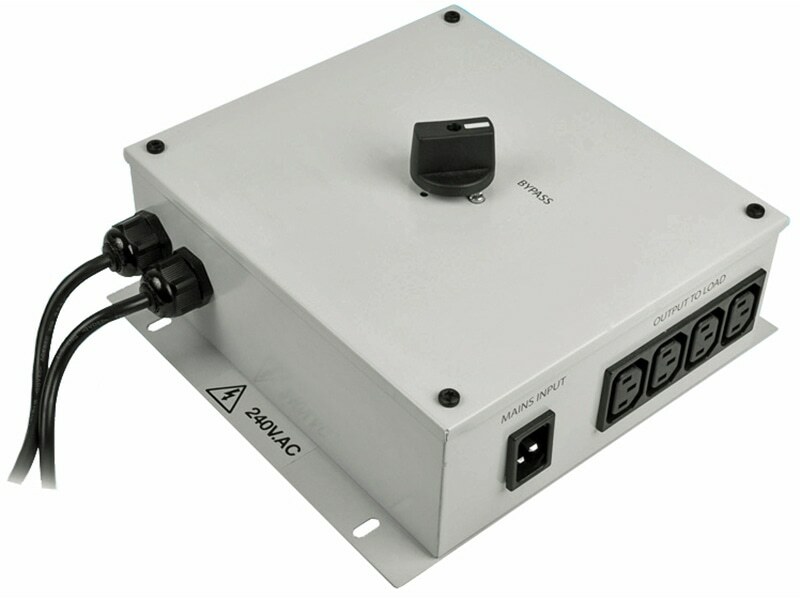 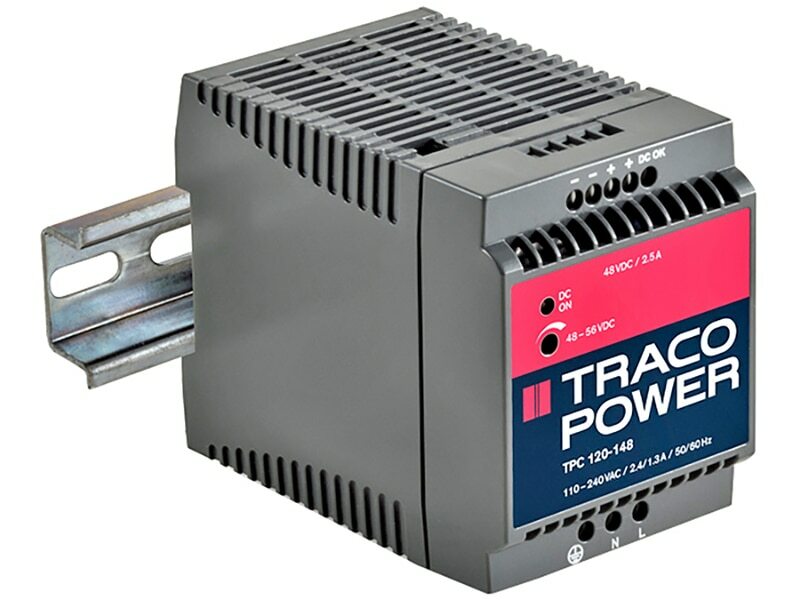 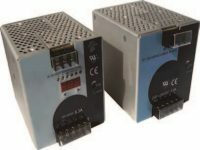 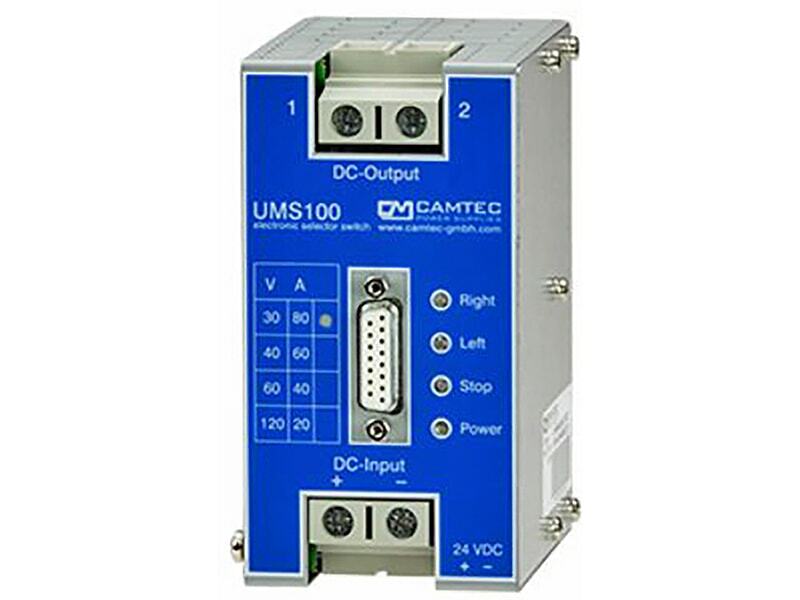 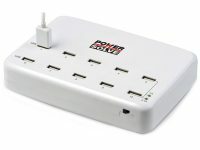 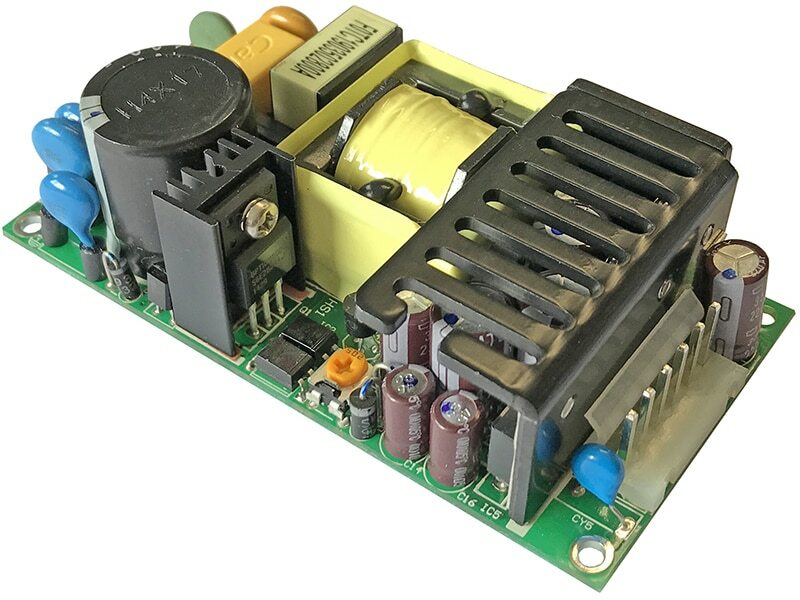 These converters work over a wide input voltage range of 2.4 to 5.5 VDC or 8.3 to 14.0 VDC.Further features include remote On/Off, under voltage lockout, over temperature and over current protection. 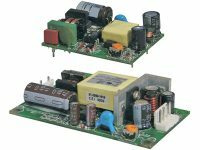 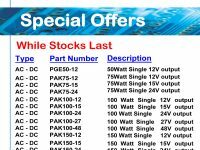 These products have an open-frame construction with very small footprint and are available in an industry standard SIP or in a SMT package. 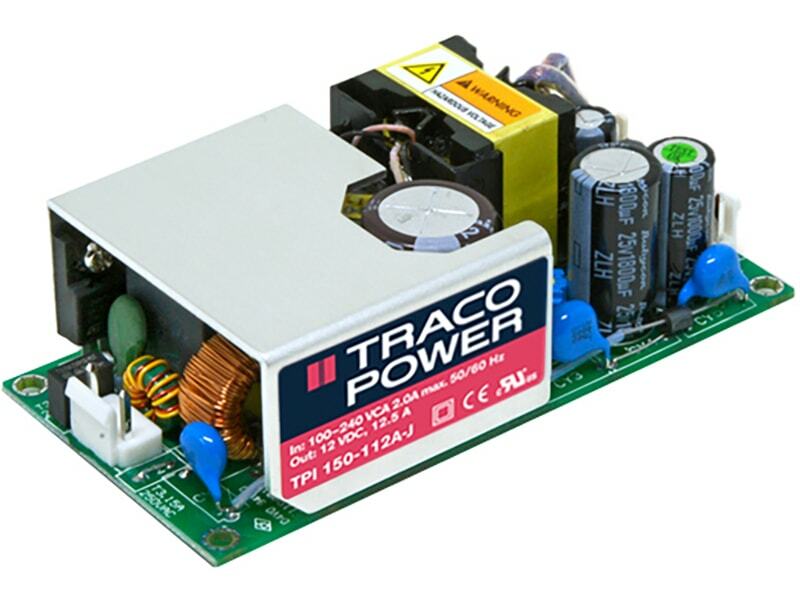 The TOS series is fully RoHS compliant and can withstand industry standard handling, cleaning and the high temperatures of lead-free reflow solder processes.